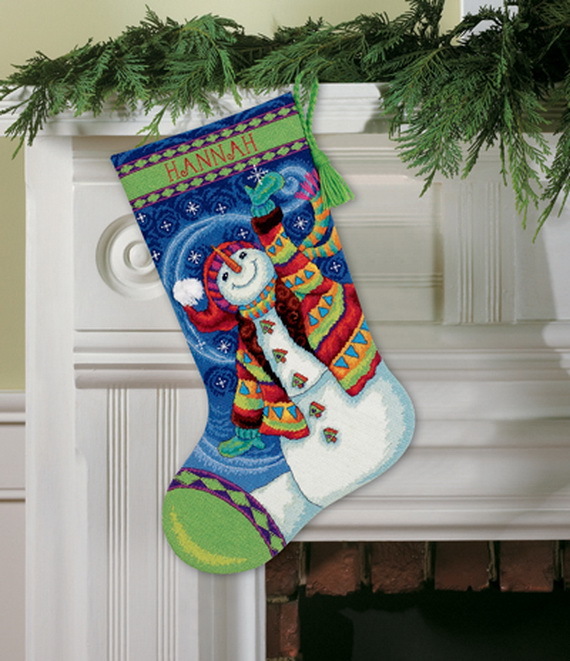 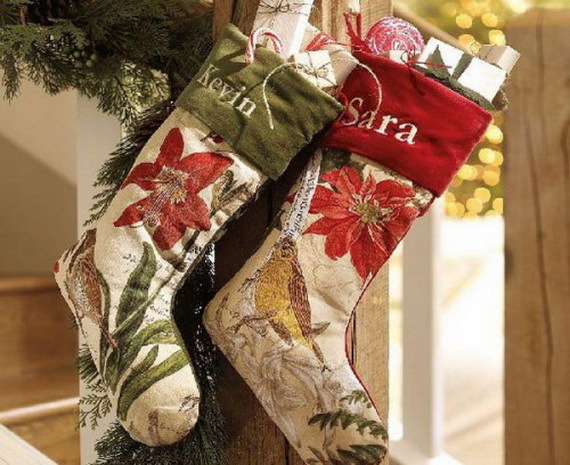 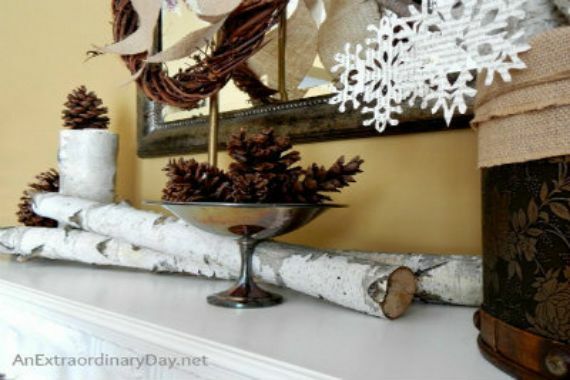 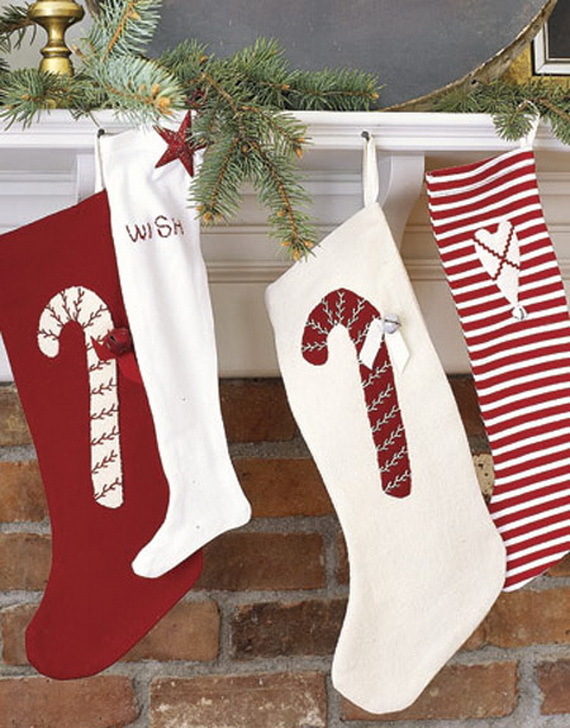 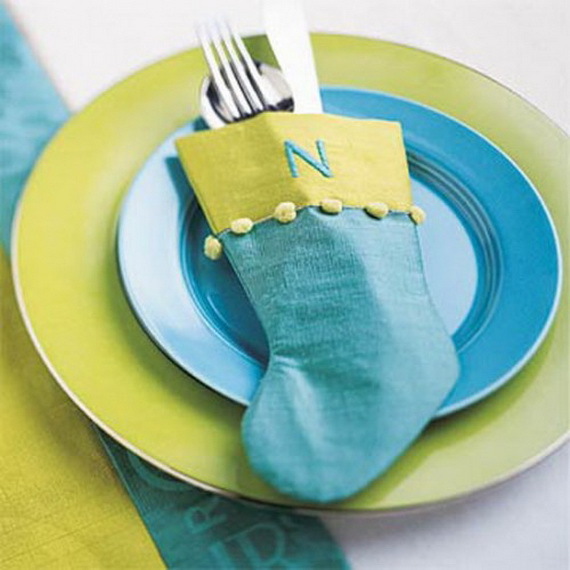 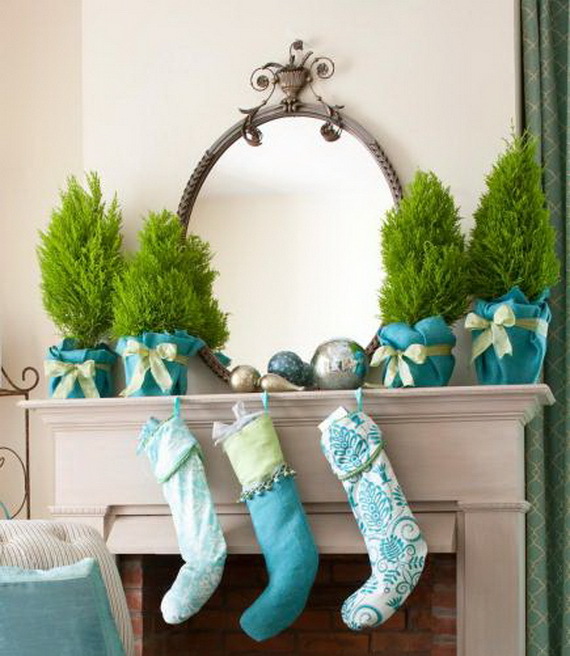 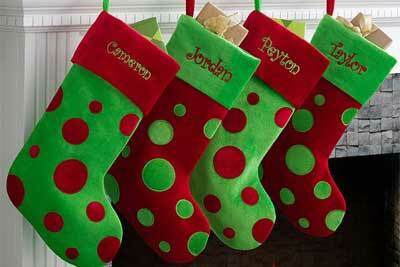 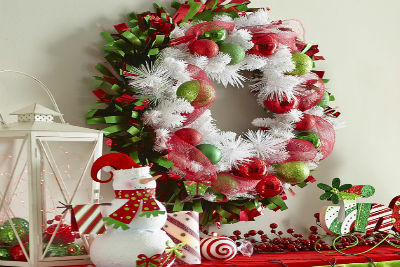 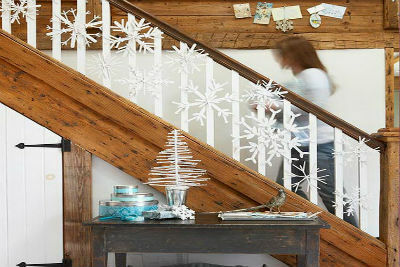 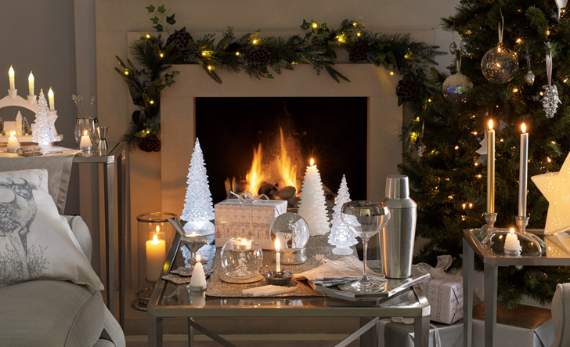 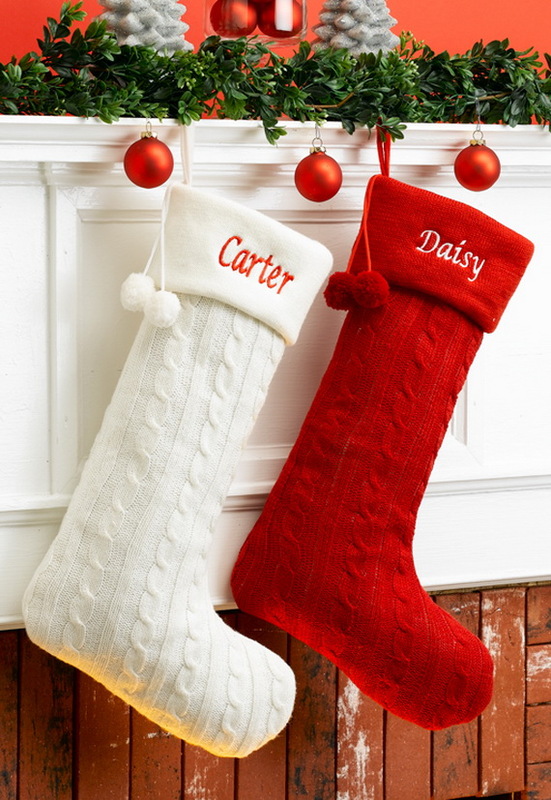 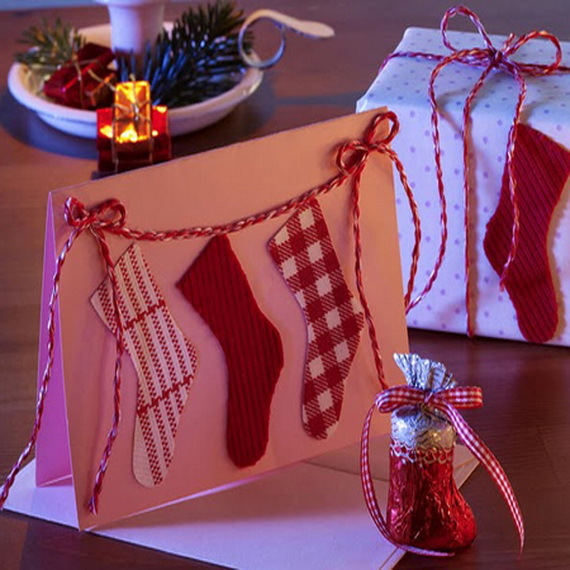 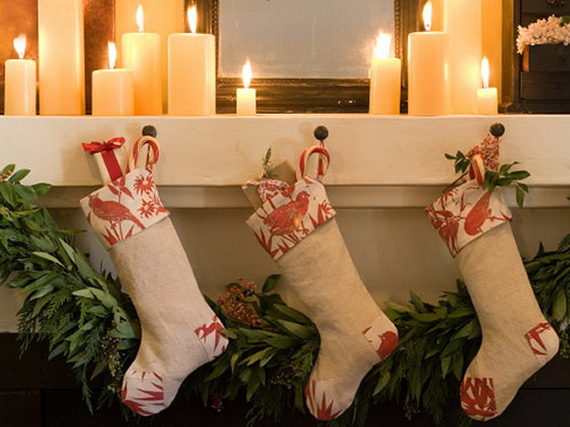 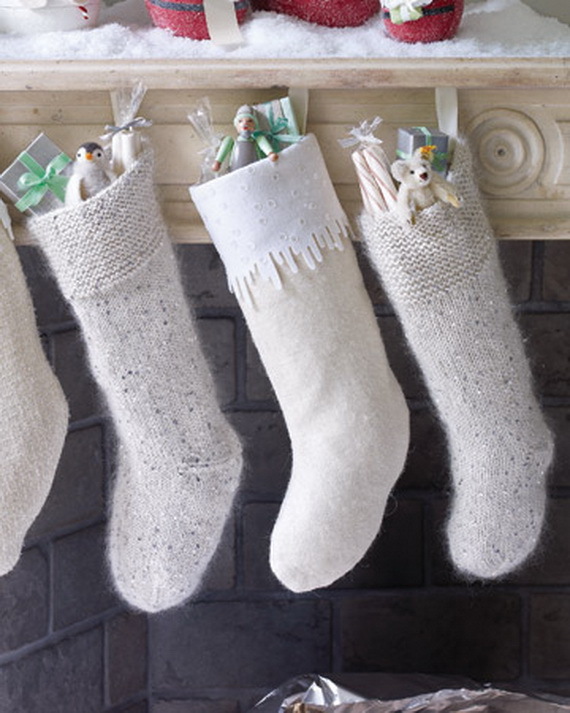 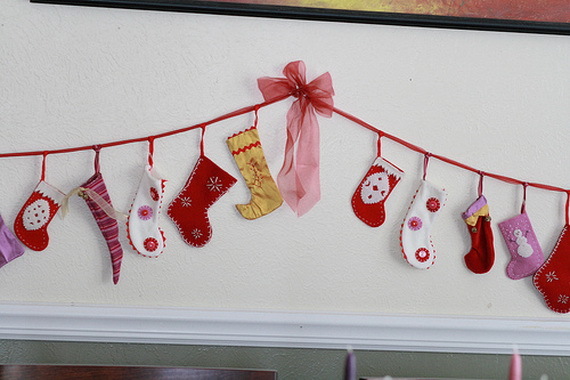 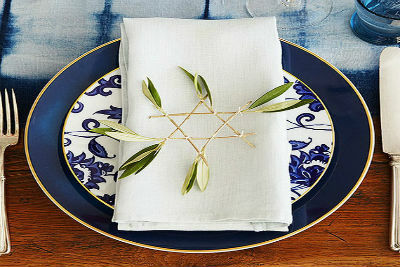 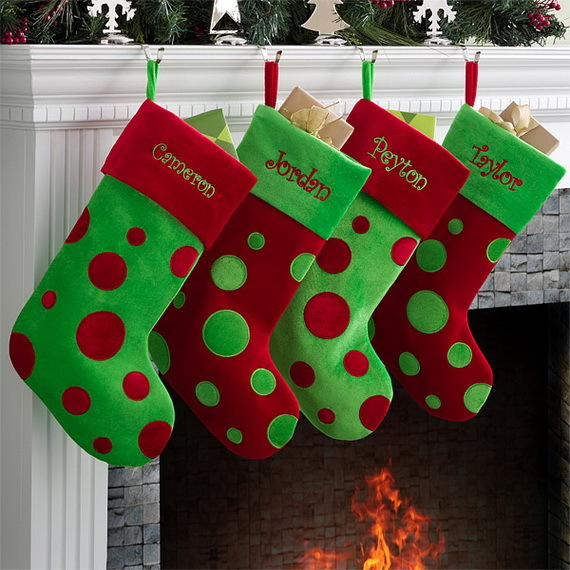 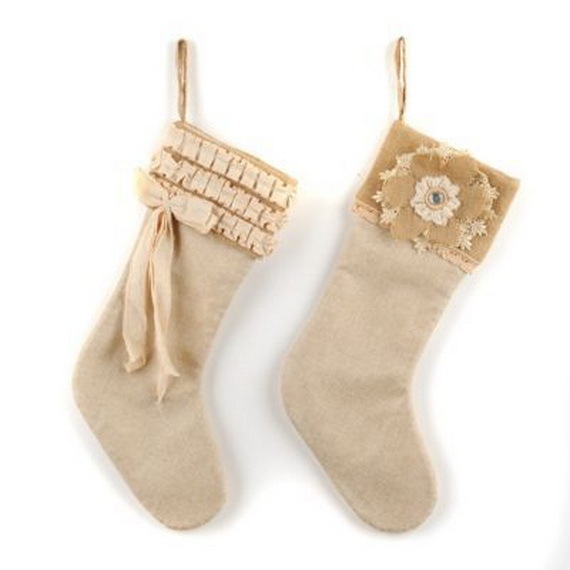 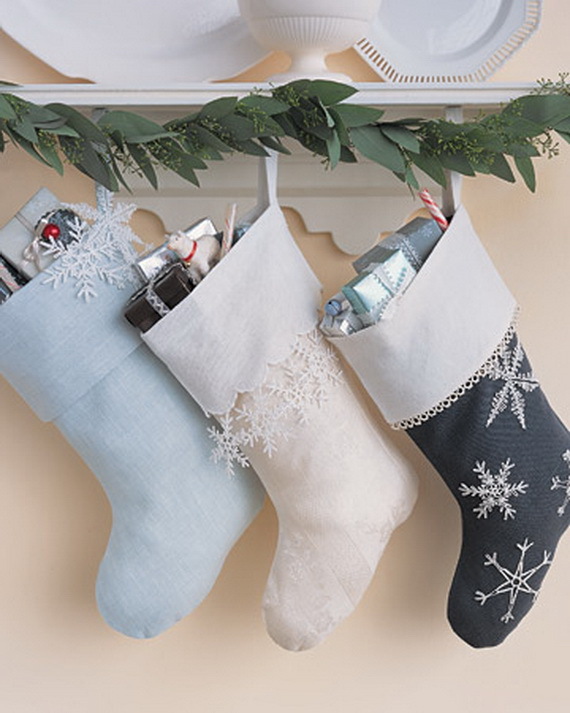 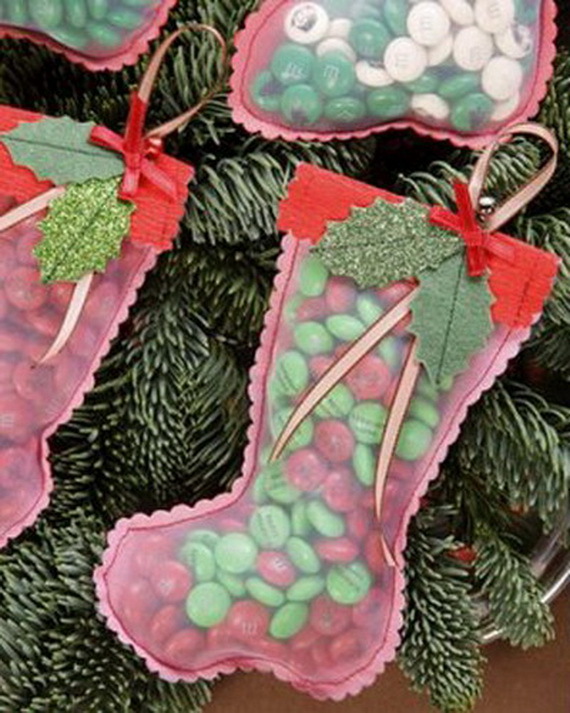 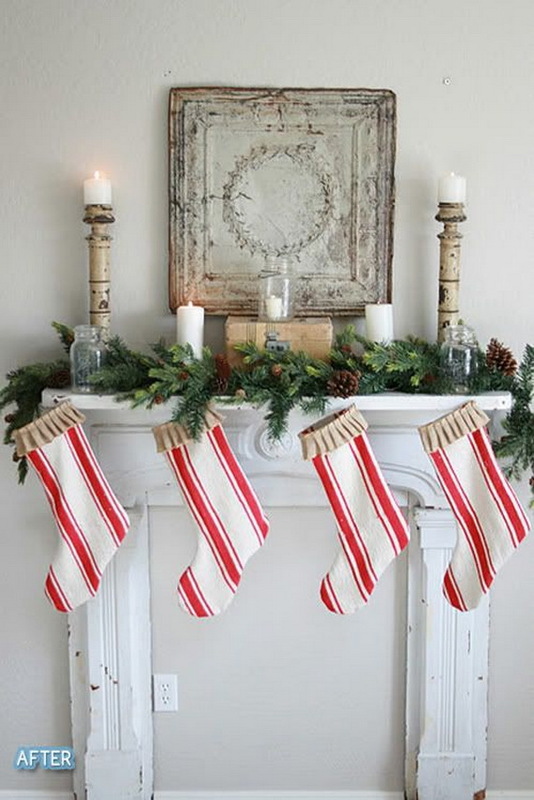 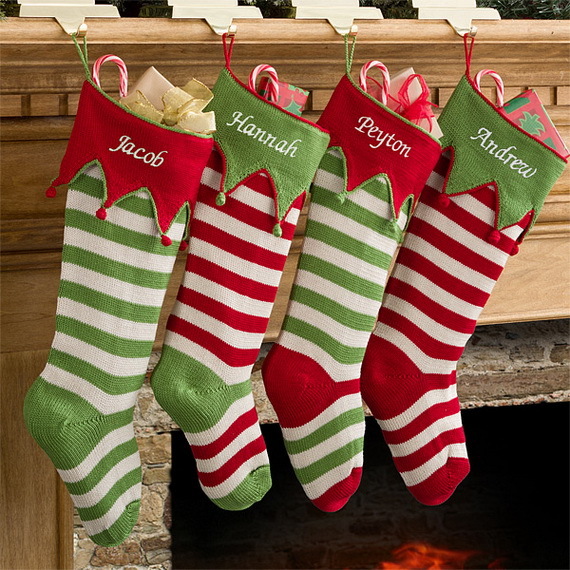 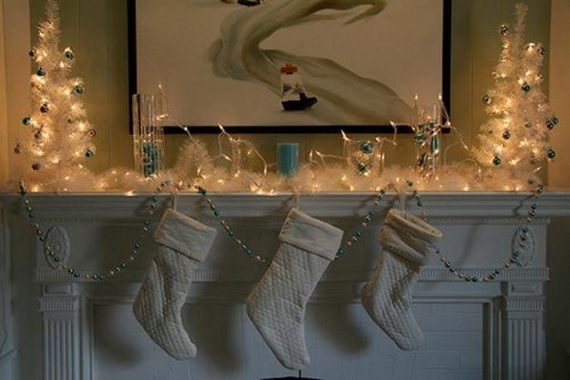 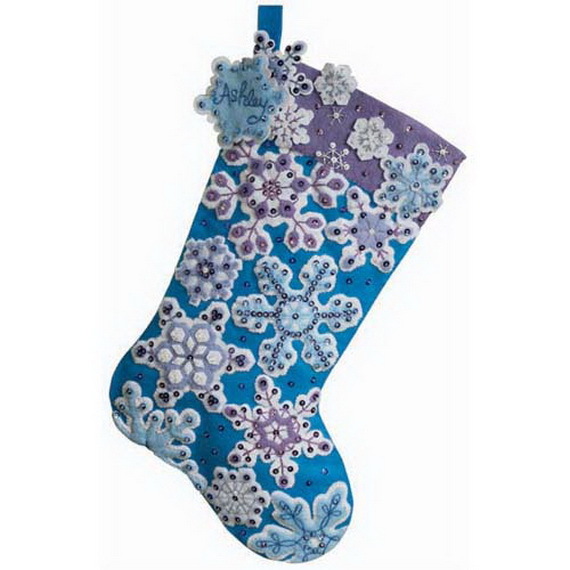 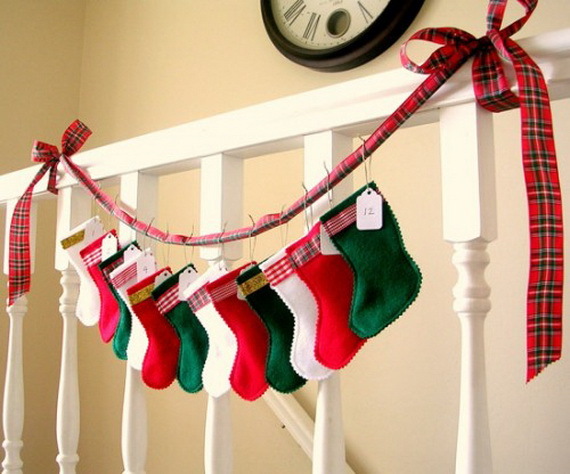 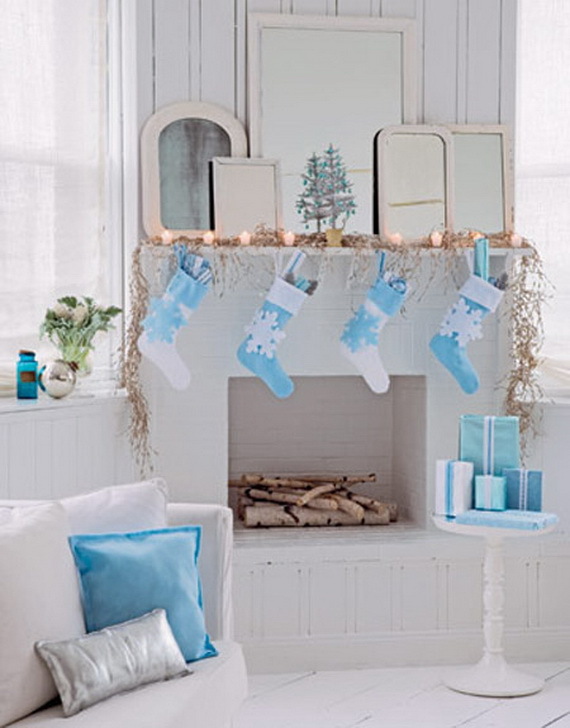 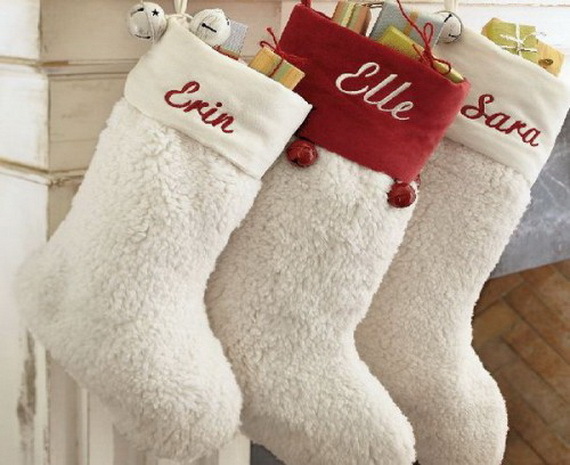 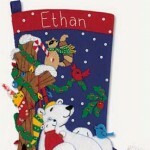 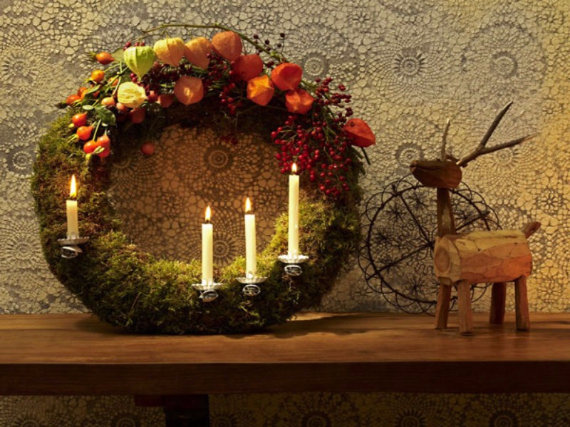 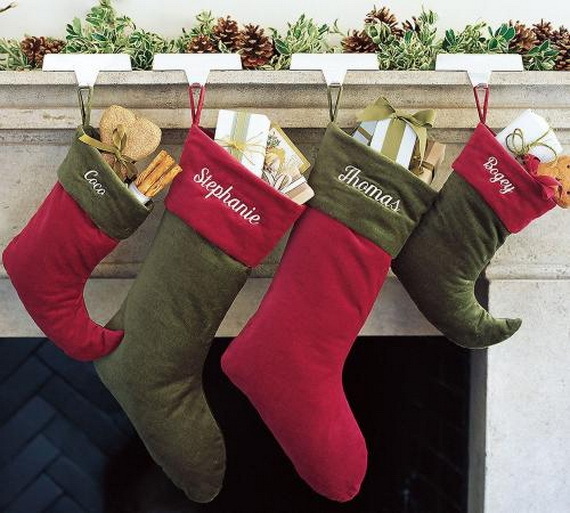 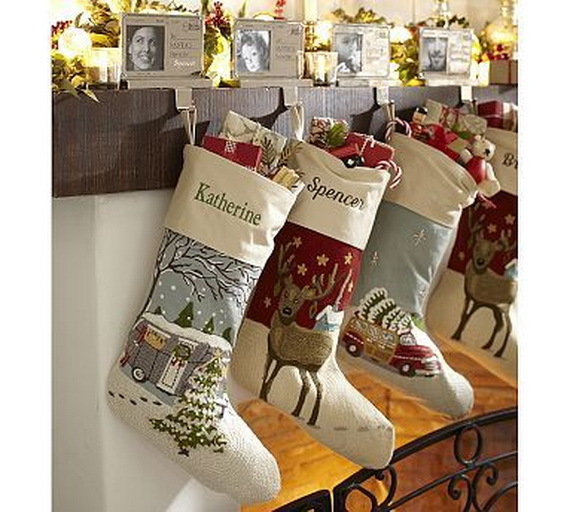 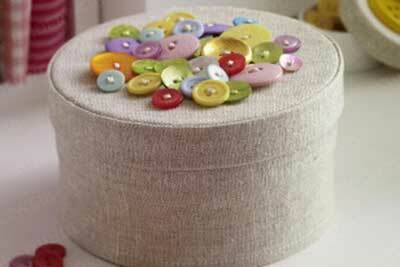 Stockings are a must in any family for any Christmas décor, and no Christmas is complete without them. 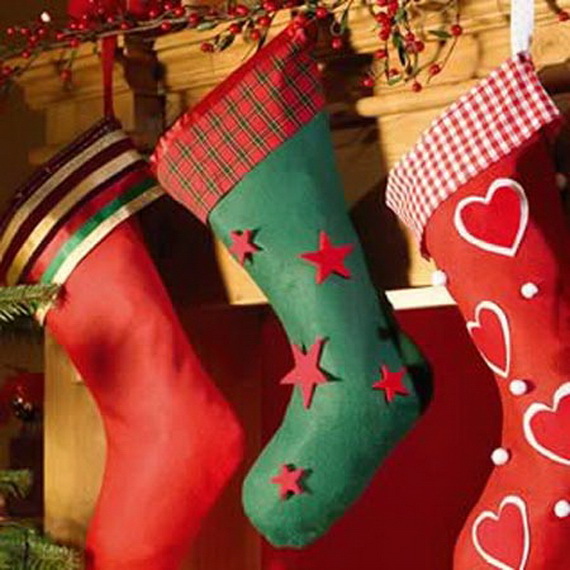 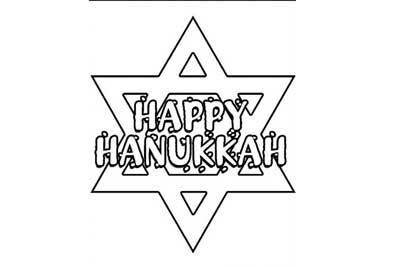 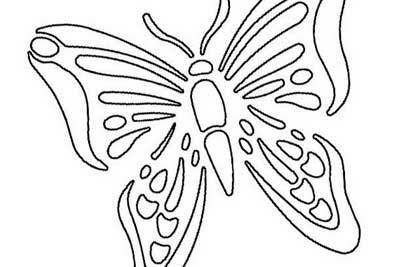 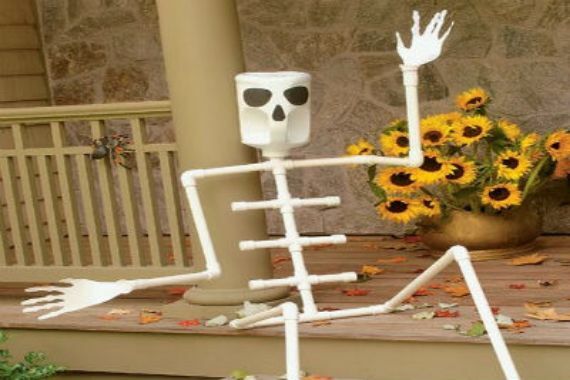 And it is not just young children that are thrilled by them but parents too it is a favorite tradition in many families.It is a way that gather the family to gather to enjoy the holiday. 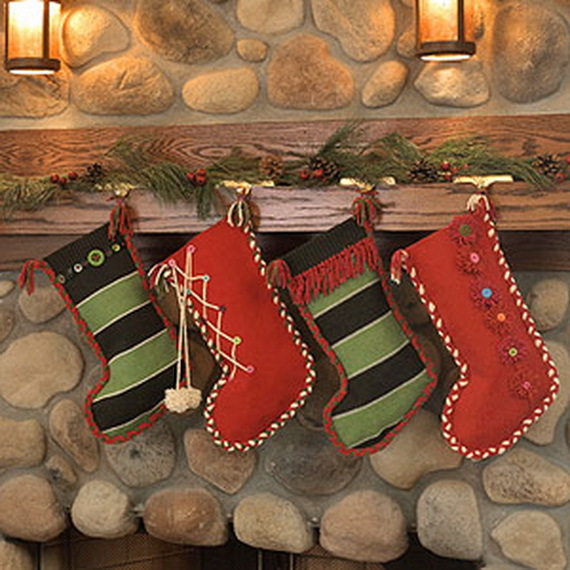 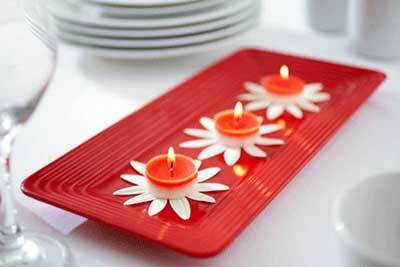 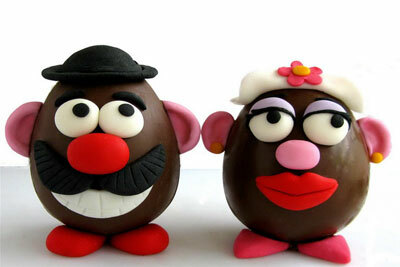 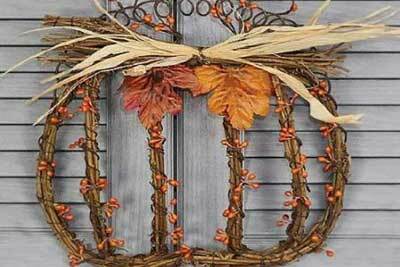 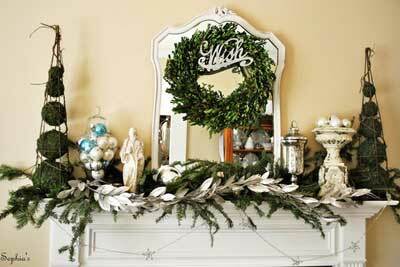 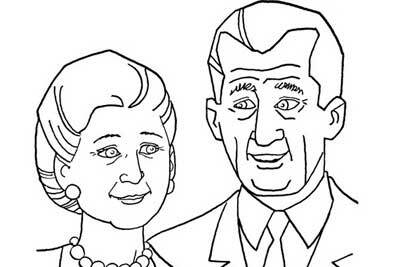 The classic place for them is a mantel. 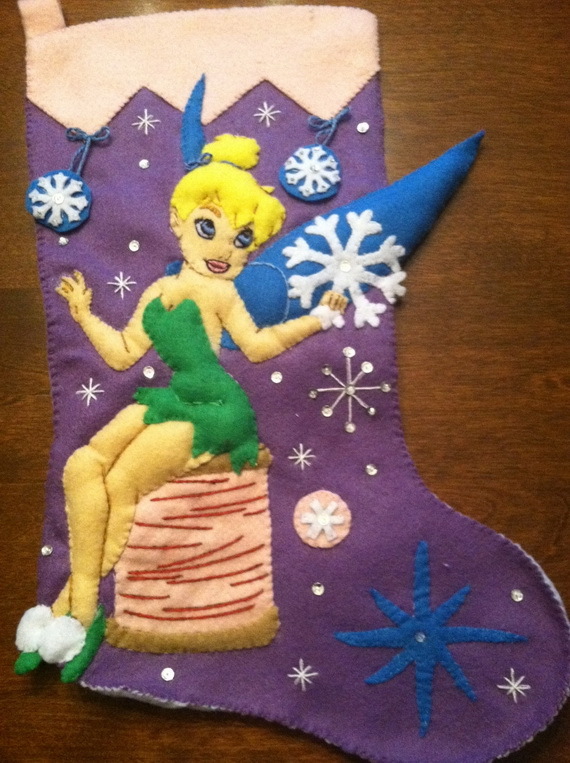 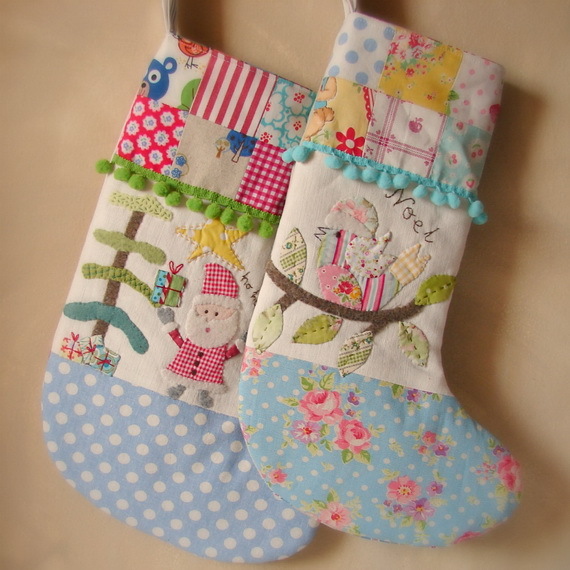 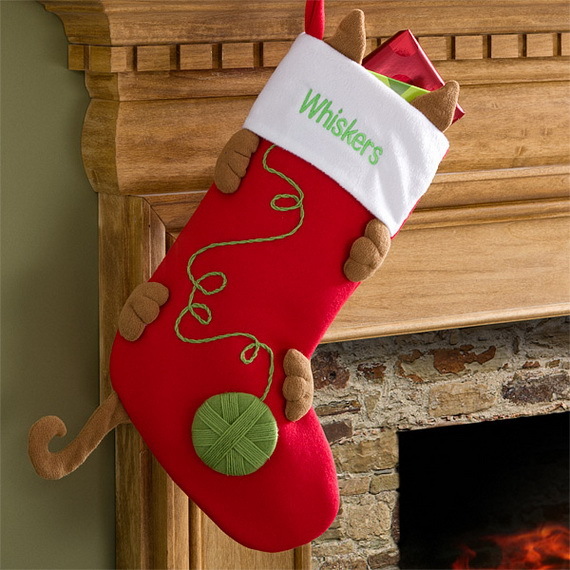 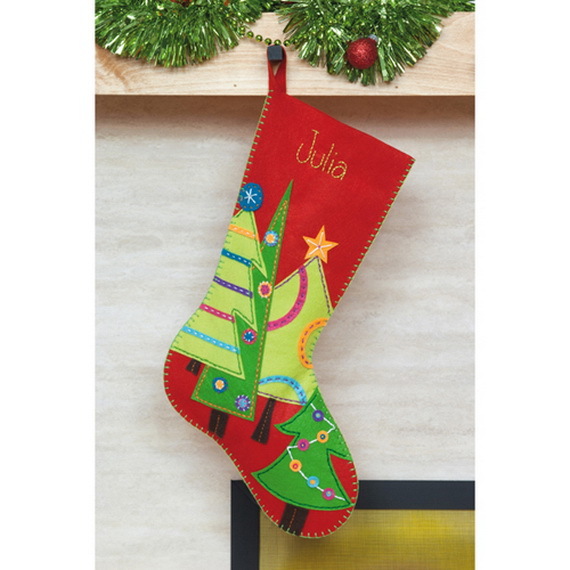 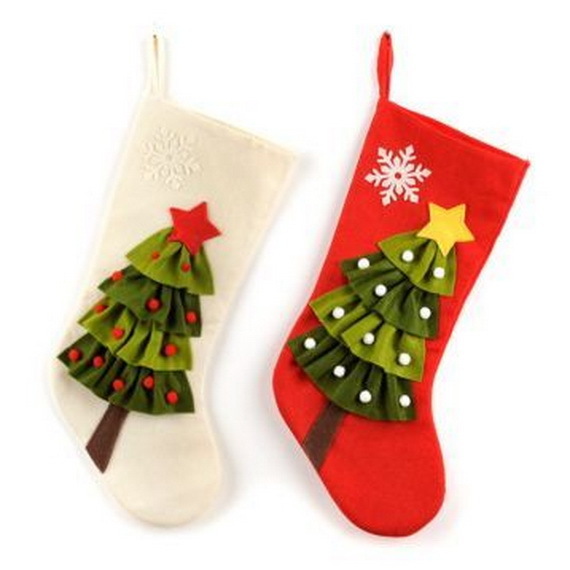 The idea of a traditional Christmas stocking is refreshing in our modern materialistic and consumer driven societies, see some of the Christmas spirit with lots of ideas flying around and enjoy the holiday.